Family law matters require special care and understanding. These sensitive issues can impact the entire life of your family’s present and future. Therefore, the sooner you seek legal help, the better it is going to be for your own and your loved ones’ future. 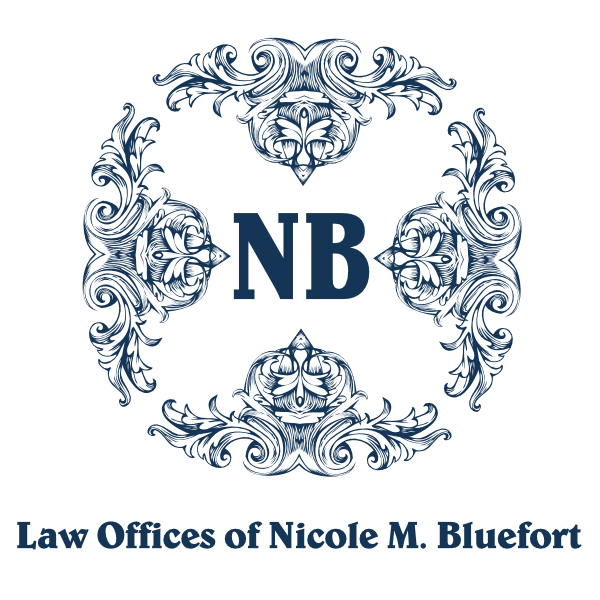 Get in touch with the Law Offices of Nicole M. Bluefort for assistance, guidance and legal support for sensitive family law issues including divorce settlement, domestic violence, child custody, alimony agreements, visitation negotiations and much more. We deal with every case with utmost care and attention so that the quality of life of your family members, especially children is not affected and you make the best decision for their happy future. Divorce Law, Separation Settlements and Alimony Agreements. Divorce is never an easy decision. Aside from the best legal help, you also need moral and emotional support to get past the ordeal and start your life again with a positive stance. At the Law Offices of Nicole M. Bluefort, we are aware of the financial as well as emotional stakes that come with divorce. Attorney Nicole M. Bluefort not only helps clients resolve their divorce issues and conflicts, but also provides them the counseling they need to make the best decisions related to matters such as property division, child custody etc. Guardianship and Child Custody Arrangements. Be it guardianship issues, visitation negotiations or getting child custody, the Law Offices of Nicole M. Bluefort make sure that you receive a fair resolution for your legal family issues. When children are involved in the equation, it is important to treat matters very carefully. Divorce is a challenging time for kids, and can have a lasting impact on the mind of the child. Attorney Nicole M. Bluefort will put in her best efforts to make sure the matter is resolved in the best interest for you and your kids with minimum hassle on your part. Standing up for your rights, especially when you have been a victim of domestic violence, is not easy. Let the Law Offices of Nicole M. Bluefort help you get hold of your life again and take control of the situation with strength. Domestic abuse is a frightening and emotionally disheveling experience and can make family life extremely frustrating and difficult. Get in touch with Attorney Nicole M. Bluefort to seek personalized legal help so you can make a fresh start with your life. We will help you make the right decision at the right time, one that is especially in the best interest of your family and children. 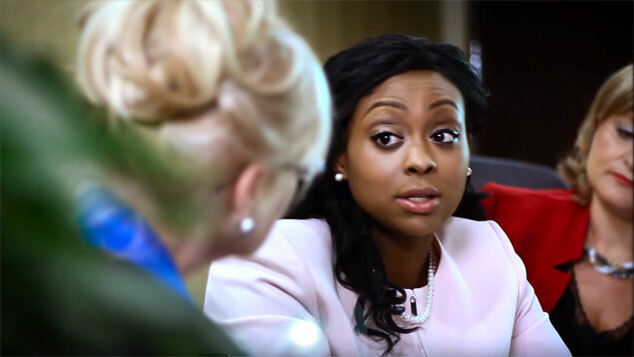 The Law Offices of Nicole M. Bluefort have a cooperative and dedicated team on board that can help in other family law issues as well, such as paternity, pre-nuptial agreements, marital settlements and much more.